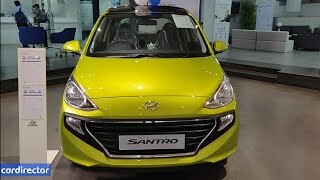 The Hyundai Santro is one of the most popular cars in the Indian market. 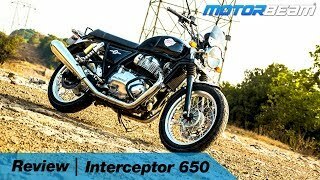 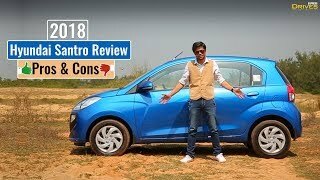 This car has made Hyundai India big, and now after a hiatus of a few years, it is back and how! 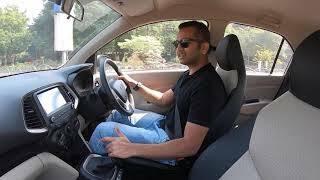 The Santro has become more modern, edgier and feature-loaded. 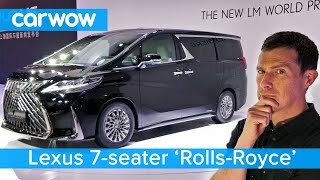 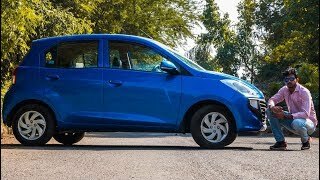 It still comes with a 1.1-litre, 4-cyl, engine but this time with 2 fuel options - petrol and CNG. 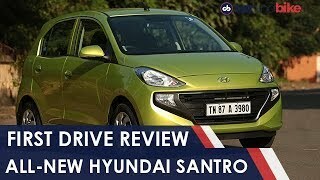 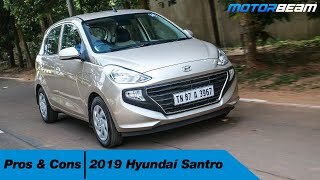 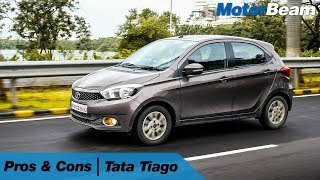 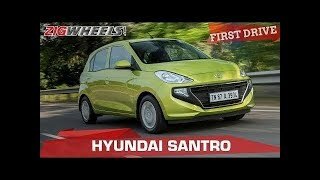 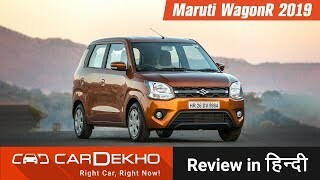 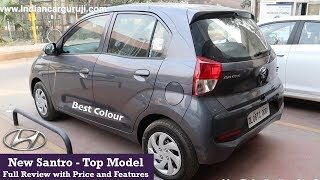 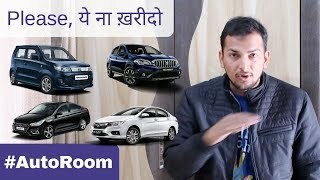 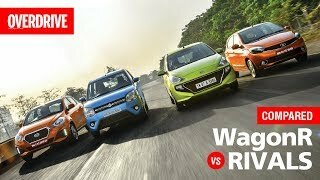 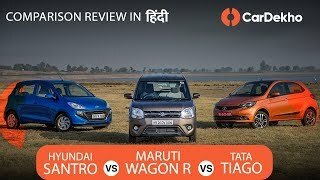 In this video, we tell you whether the 2019 Hyundai Santro has got what it takes to give sleepless nights to its rivals. 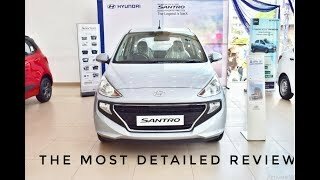 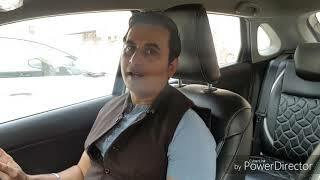 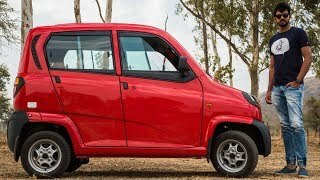 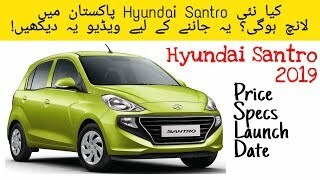 Hyundai Santro 2019 launching in Pakistan.